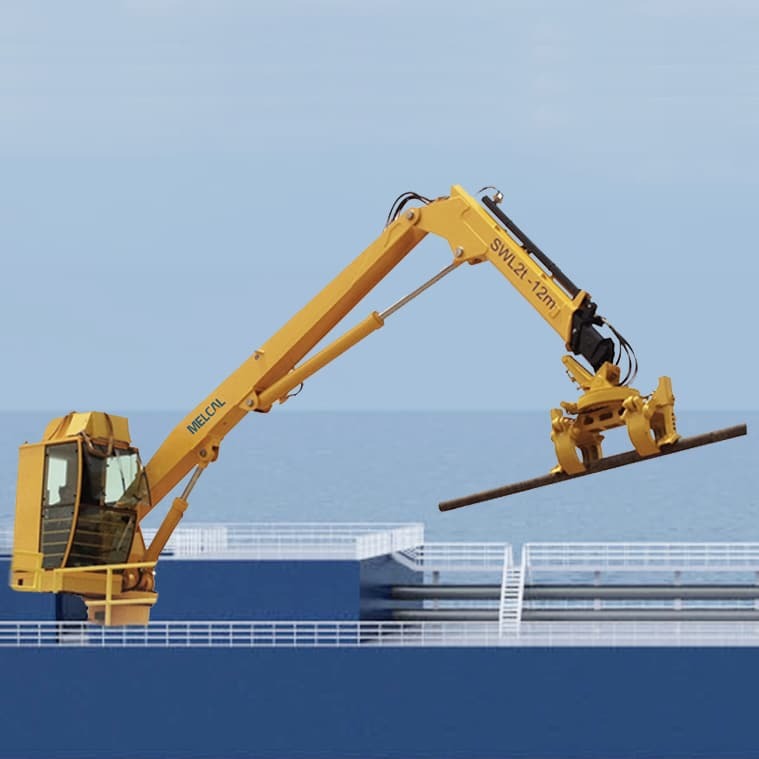 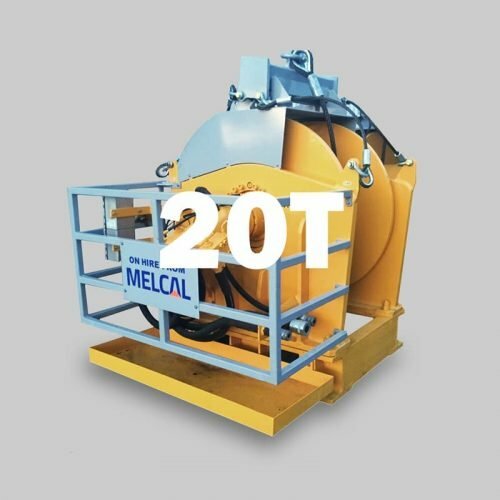 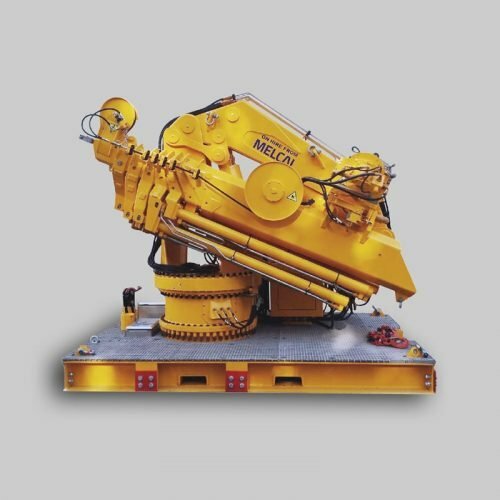 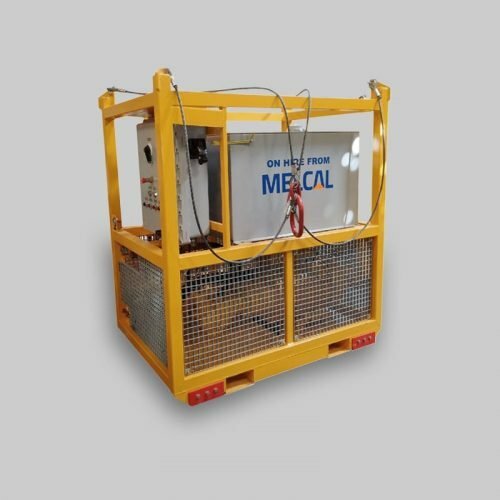 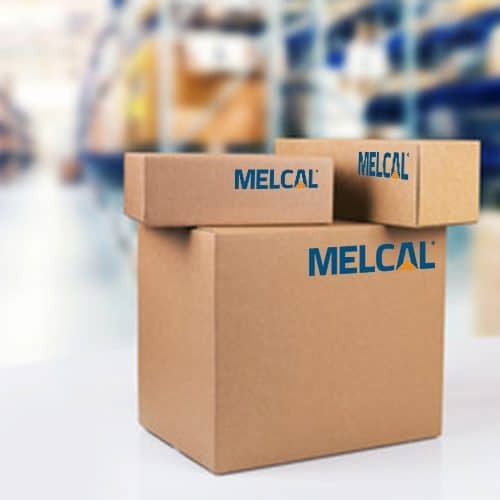 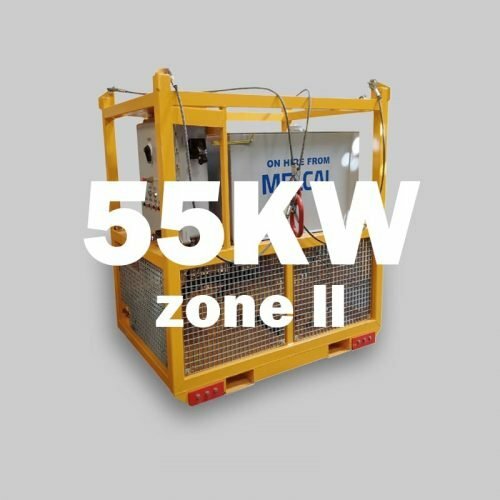 MELCAL MPH series, pipe handling cranes, are designed specifically for the controlled transfer of tubular cargo. 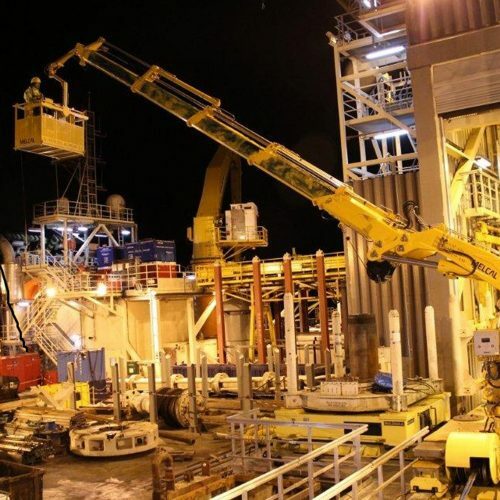 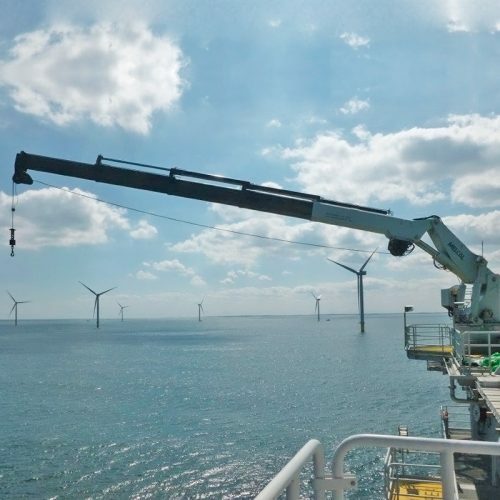 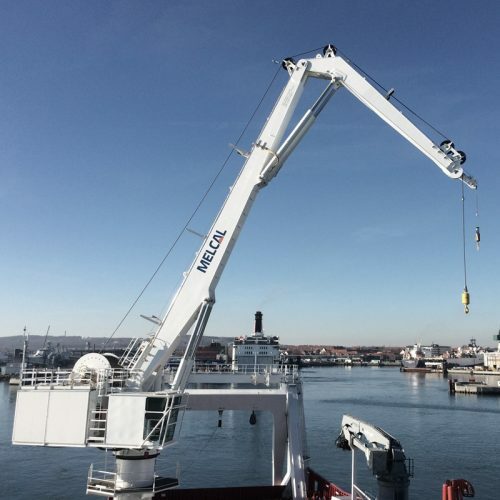 MELCAL MPH pipe handling cranes are installed to lift tubular cargo on catwalks, conveyors and offshore units. 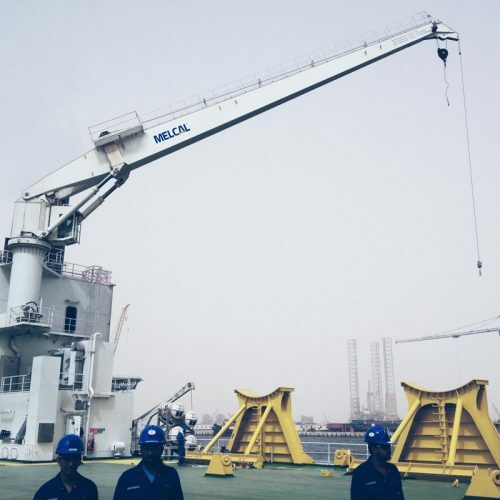 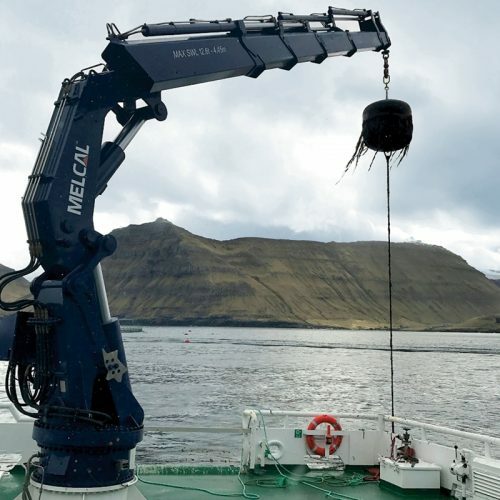 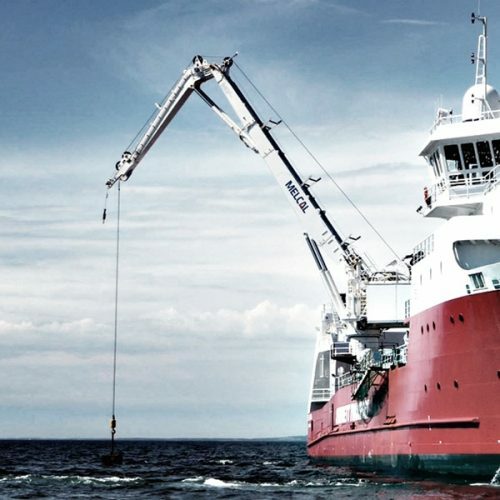 Depending on the lifting requirements of our clients, we offer certification by all major classification societies and a broad set of available accessories for all MELCAL pipe handling cranes.